tri-band router that's a perfect start for apartments and smaller homes. The hub of any system, eero Pro is a powerful tri-band router that's a perfect start for apartments and smaller homes. 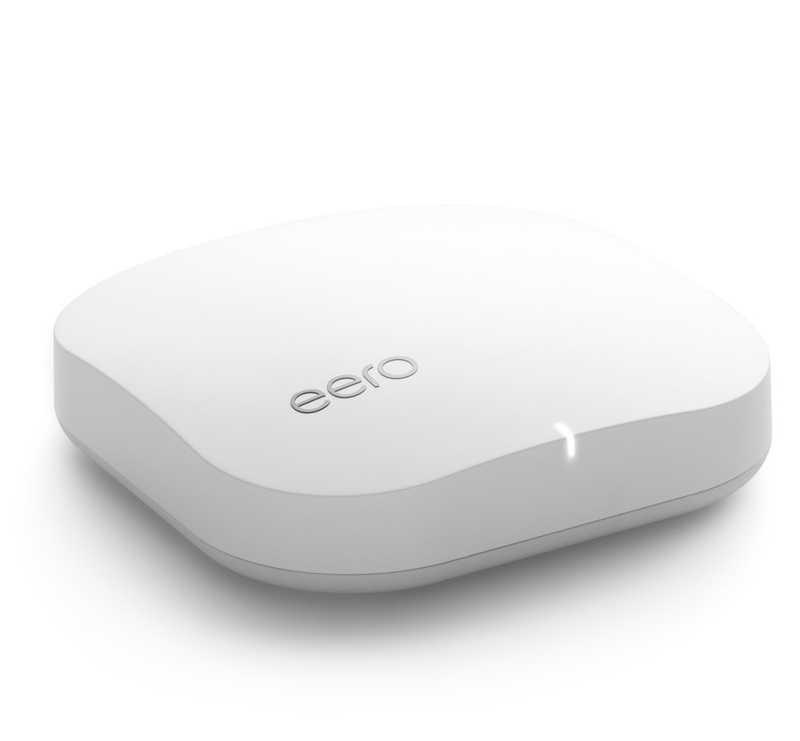 Plug eero Pro into your modem or add to an existing system (1st or 2nd generation). With two Ethernet ports, eero Pro is perfect for media rooms or anywhere you have Ethernet wiring. 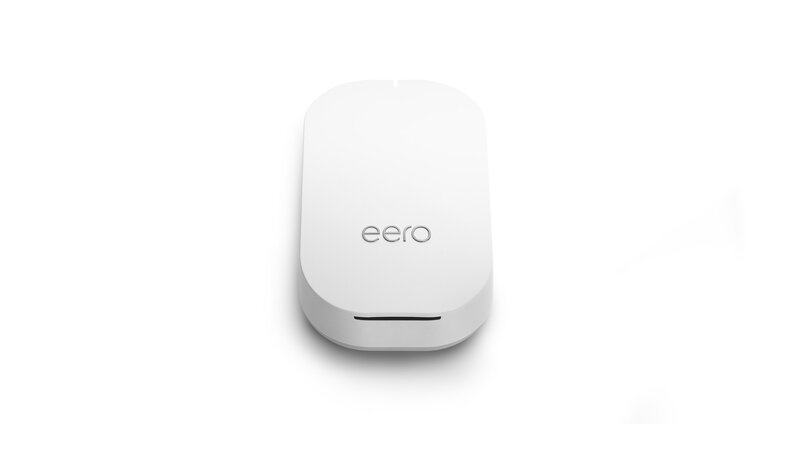 Designed to expand your existing system, eero Beacons plug into any outlet and are perfect for bedrooms, hallways, and kitchens. 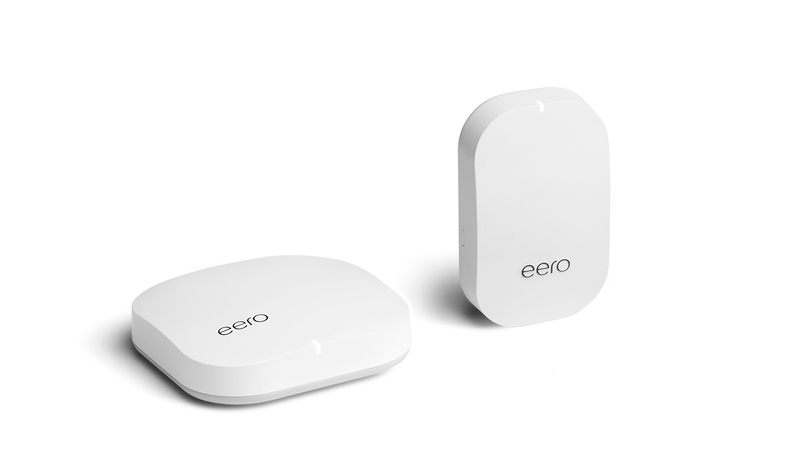 Designed to expand your existing system, eero Beacons plug into any outlet and are perfect for bedrooms, hallways, and kitchens. 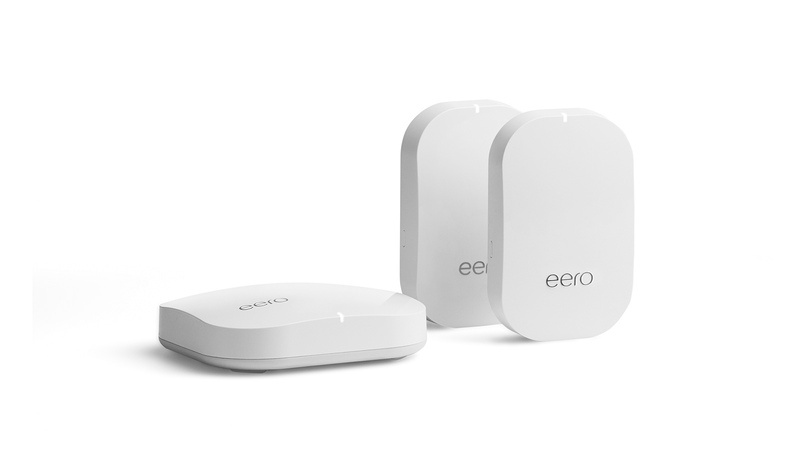 Since eero Beacons don’t have an ethernet port, every eero system requires an eero (1st or 2nd generation) to connect to your modem. The perfect fit for smaller homes or medium-sized apartments, this system comes with one eero Pro and one eero Beacon. Plug eero Pro into your modem. 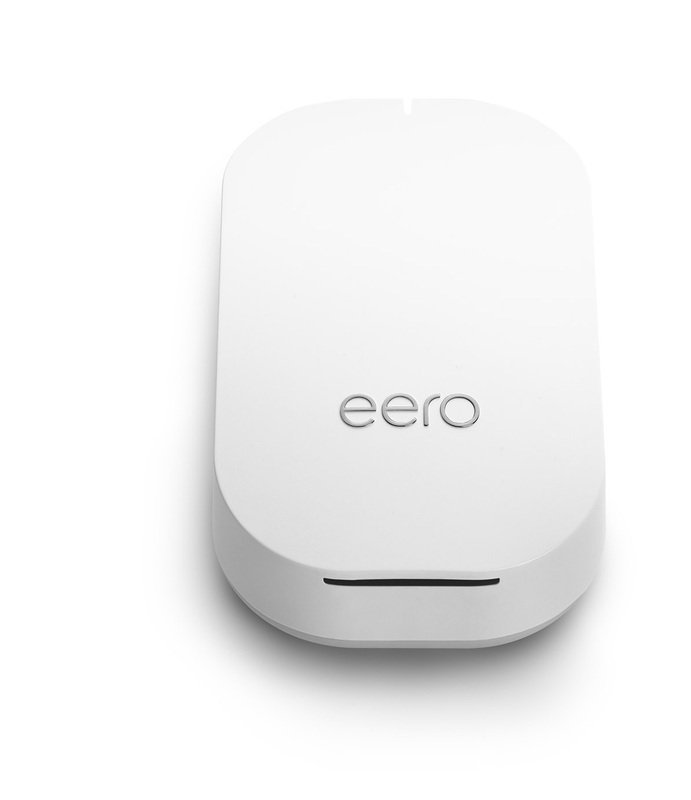 The eero Beacon simply needs power. The ultimate WiFi experience is perfect for 3-5+ bedroom homes with Ethernet connections needed in multiple rooms. 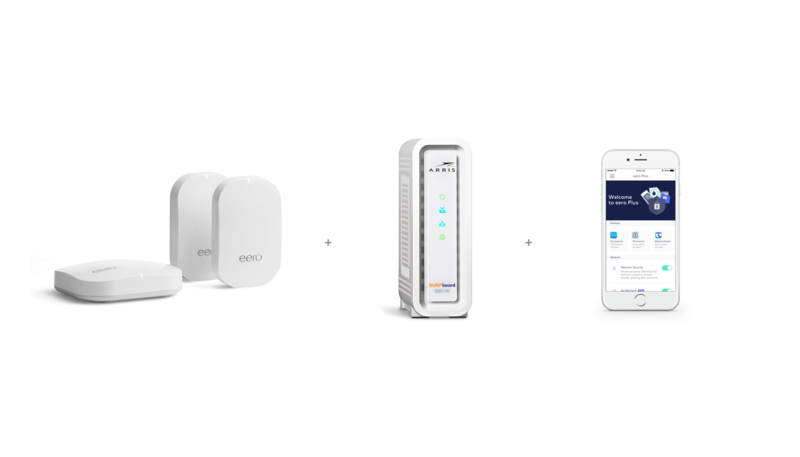 The ultimate WiFi experience, this system comes with three eero Pros that provide a powerful tri-band mesh. Their built-in Ethernet ports and powerful hardware make this system the perfect solution for Ethernet-wired houses, advanced entertainment systems, and people who work from home. 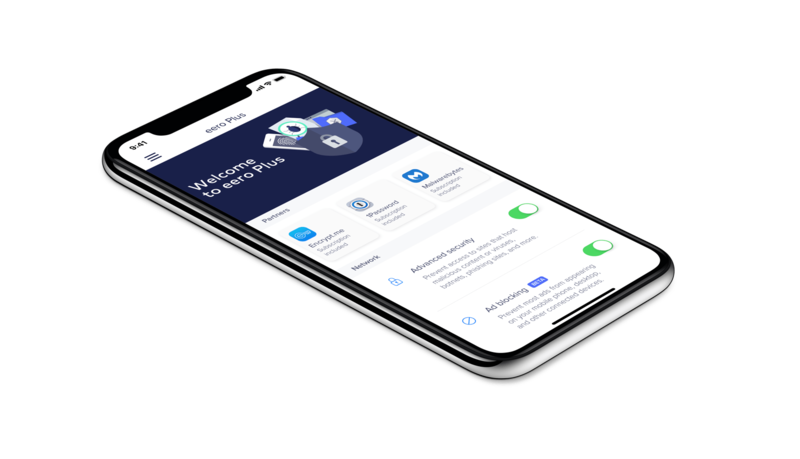 The easiest way to upgrade your network in one fell swoop. 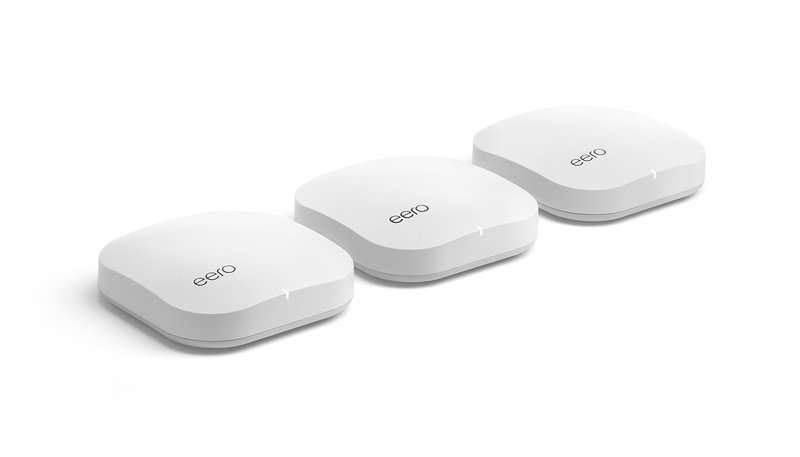 One eero Pro and two eero Beacons that seamlessly cover the typical home in fast, reliable WiFi. 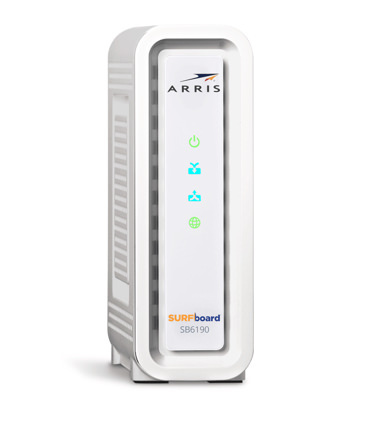 The ARRIS SURFboard® SBSB6190 is an easy-to-use modem that works seamlessly with eero so you can get the most from your internet package. 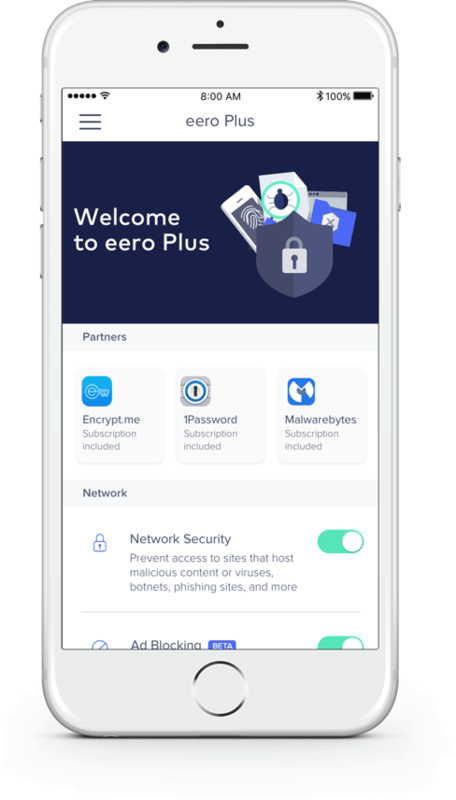 A two-year subscription of eero Plus (2nd year is free) to protect your personal information and devices from digital threats.